The Crooked Banana: SSW on imagine Gnats! Just popping in to let you know I wrote a post about the Swoon pattern for Selfish Sewing Week at Imagine Gnats! ack, the elephants! so cute! 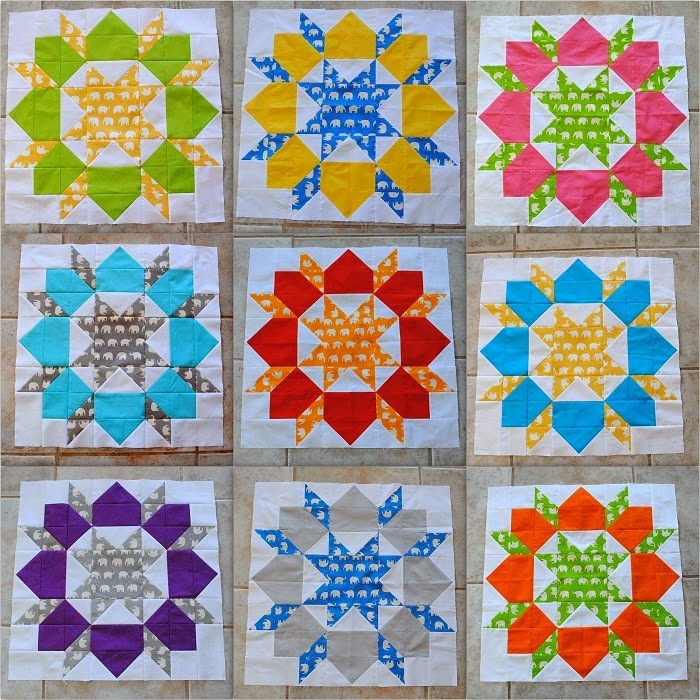 The swoon blocks are lovely - very fresh and clean.